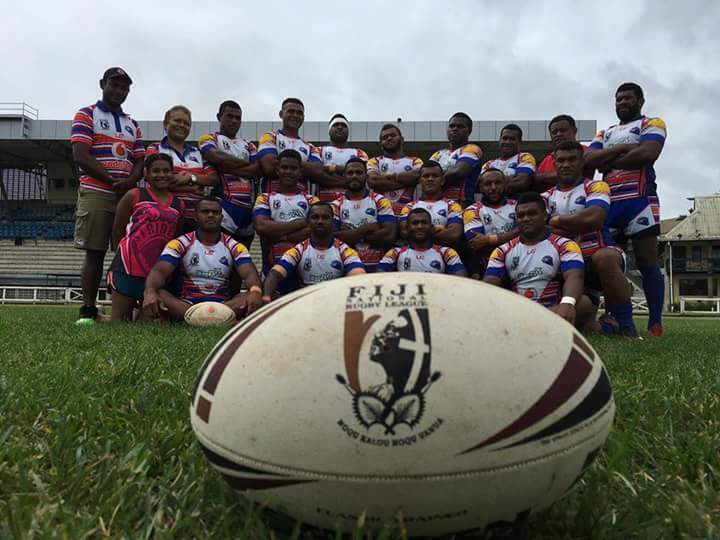 The Nadi Aviators have named a 30-man squad for the upcoming Melanesian Club Championship match against the Lae Tigers. The Aviators, who successfully defended their Vodafone Inter-Zone title last year, will be looking to reverse the results of the past two Melanesian Club Championship matches. First played in 2015, the PNG teams have dominated the tournament so far, with the Agmark Gurias winning the inaugural match 42 – 2 over the Sabeto Roosters before the Lae Tigers defeated the Nadi Aviators 40 – 4 in 2017. The Aviators will play the Tigers at Sir John Guise Stadium in Port Moresby on February 10.